Mignon is a twenty-something (...getting awfully close to thirty-something) who resides in Wisconsin. 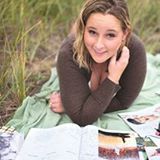 An avid reader since her preschool days, she 'blames' her mother for teaching her to read during that all-important time during a forming brain. Some of her earlier memories of reading include her mother buying her a book at the mall -- and finishing the book before they even returned home. Writing happened soon after the reading started. Her first writing piece can be found in a box of other important papers from growing up. It's about an apple who was her friend, but she had to eat. The first series Mignon started to write was about a close family of one brother and his three younger sisters. 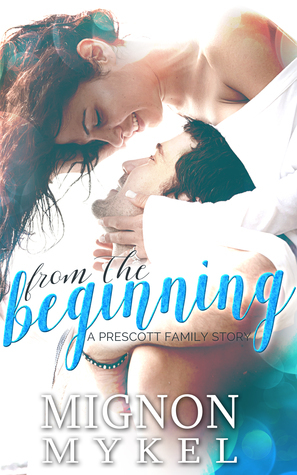 She started writing this family and their friends in 2005, but as soon as the Prescott family took over her mind, the Ashbys fell silent. Maybe someday we'll all hear from the Ashbys, but those Prescotts.... 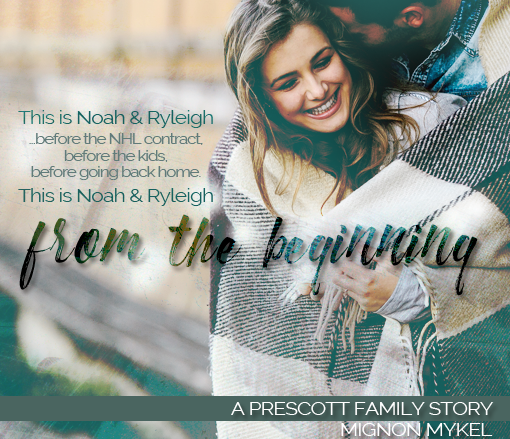 The Prescotts are excited to have their stories told.